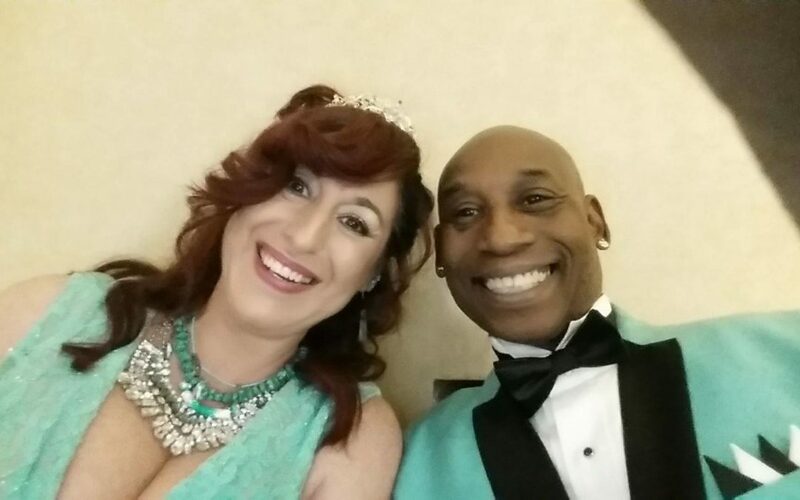 Discount Dance Supply is pleased to announce that the 2014 Dance Teacher of the Year Award, goes to the husband and wife team behind Dancing in the Streets, AZ! Using money they received as a wedding gift, Joseph Rodgers and Soleste Lupu founded Dancing in the Streets, AZ (DITSAZ) in August 2008 to bring the art of dance to at-risk youth in Tucson, Arizona. DITSAZ is a non-profit ballet organization committed to all-inclusive dance education. No student is ever turned away.